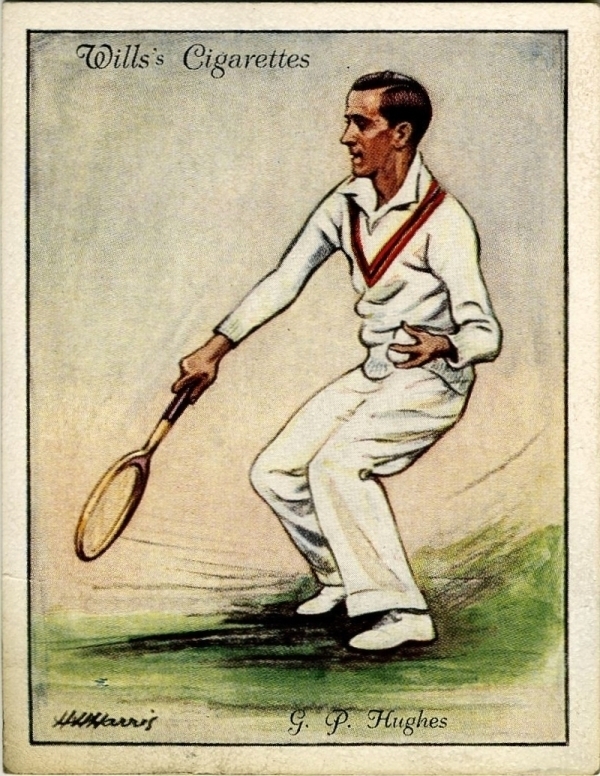 A cigarette card from a pack of Will's Cigarettes, with an illustration of tennis player George Patrick Hughes (1931). 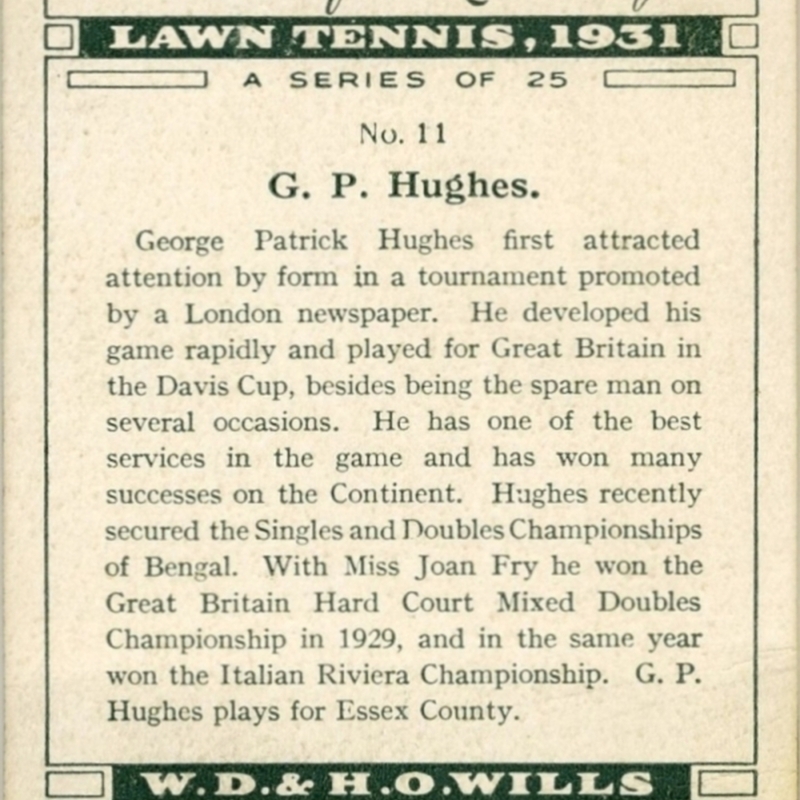 Found inside a library book. W.D. & H.O. 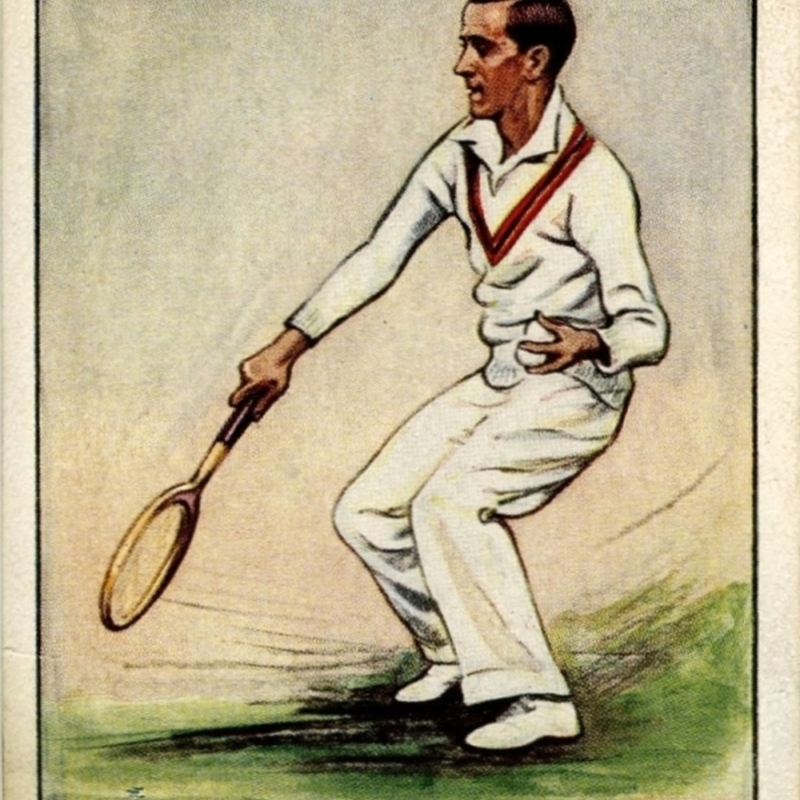 Wills (Firm), “Wills's Cigarette card,” Heritage, accessed April 20, 2019, https://heritage.rcpsg.ac.uk/items/show/394. 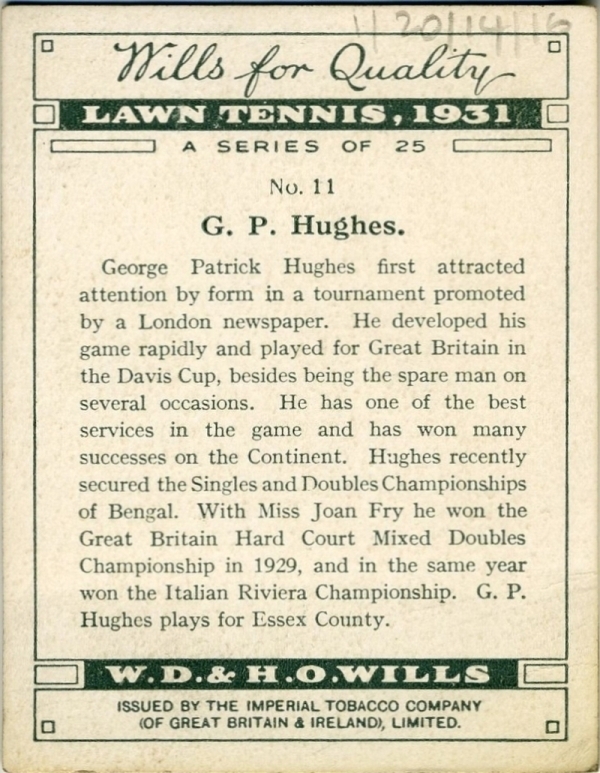 Description: A cigarette card from a pack of Will's Cigarettes, with an illustration of tennis player George Patrick Hughes (1931). 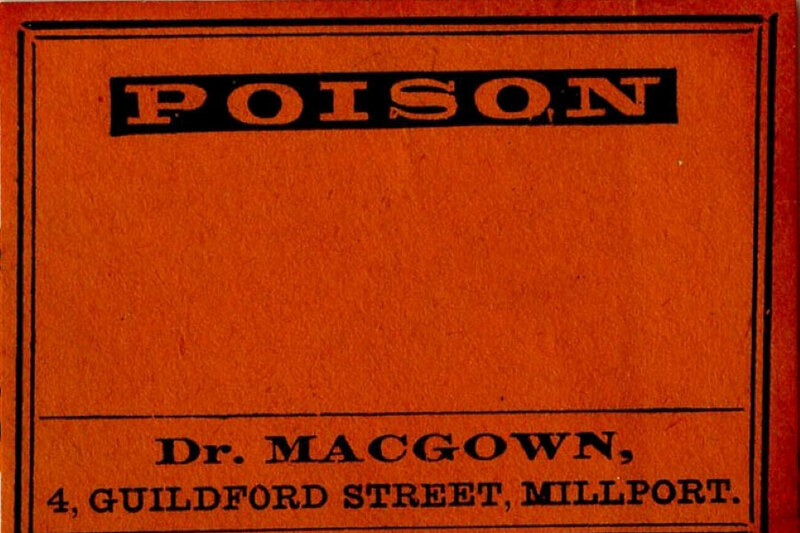 Found inside a library book.